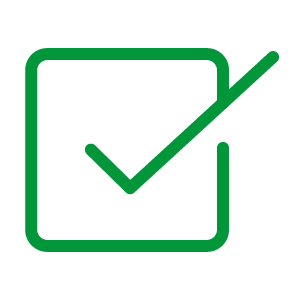 Zendesk offers cloud‑based customer support management tools 24/7. Offering reliable online tools without requiring expensive infrastructure. Zendesk serves over 119,000 customer organizations around the world, helping them serve their customers’ needs in an organized fashion. 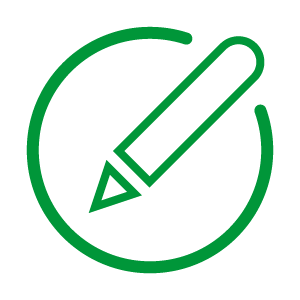 Zendesk offers services to manage support tickets, analyze customer behavior, and email campaign tools. The company is listed on the New York Stock Exchange. Aaron Peschel, Development Operations Engineer at Zendesk, said that Zendesk requires fast responses from its internally hosted applications. With thousands of users around the world, and a many customer-facing applications to host, Zendesk cannot afford to add latency or instability into its platform. Because Zendesk is a services focused company, downtime, or misrouted traffic will eventually end up impacting the bottom line of their customers. As Zendesk is included in the first line of support for many organizations’ technical support teams, it’s imperative that the system not go offline, lest it leave support teams with no clear path to helping customers utilize their products. Finally, Zendesk uses CDNs and caching layers to deliver its static content, and to route users to the proper applications faster. Any solution would need to work well with caching layers, or provide its own. 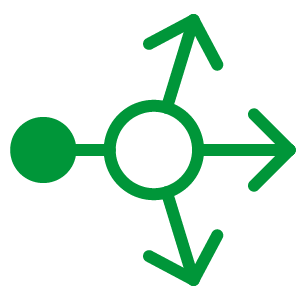 Peschel said that the Zendesk team uses NGINX to power its traffic routing, and caching layers. 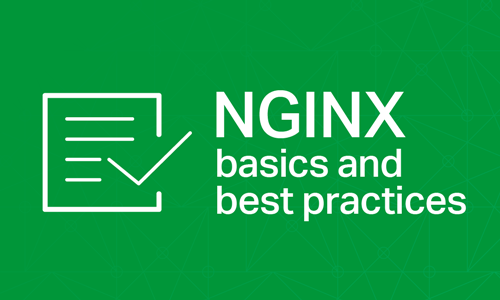 “Any sort of customer access that comes into our platform goes through the NGINX layer as a first thing. At that layer we host static assets, we figure out what the customer is trying to hit: which service. 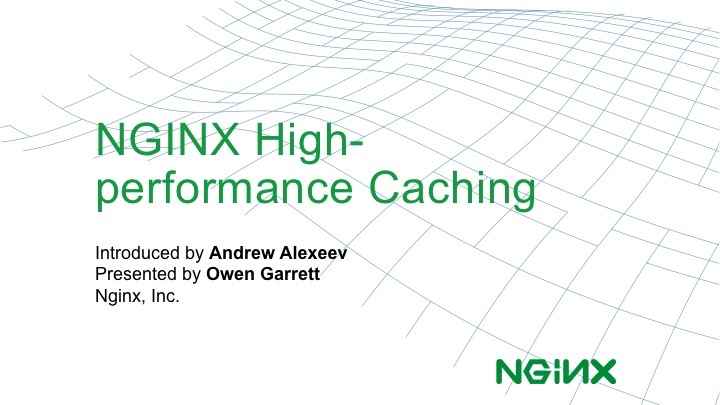 NGINX provides us a way to bring all of that together and provides a platform to route requests to the correct location, as well as host any static assets in a very clean and convenient way,” said Peschel. 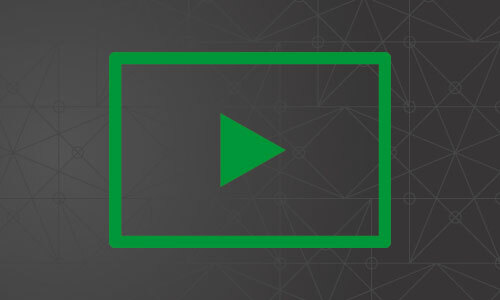 “NGINX is a convenient place to actually keep static assets before they get pushed up to CDN because it’s very quick, it’s very light weight, it’s nice when we’re able to contact the developers,” said Peschel. All of Zendesk’s customer traffic goes through NGINX. The company is heavily reliant on NGINX, and has never encountered an issue or snag with the platform. He also said that he appreciates the access NGINX offers to its customers. With over 2,000 employees and over 119,000 customer institutions, Zendesk is the leading provider of Software-as-a-Service customer support management tools The company is publicly traded and earned over $400 million in revenues in 2017.